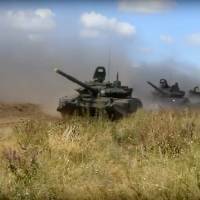 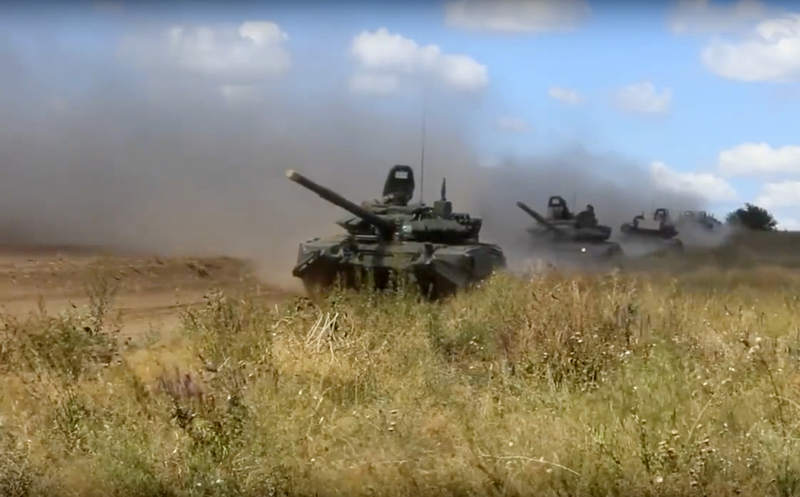 Russia’s Ministry of Defence broadcast images on Tuesday of columns of tanks, armored vehicles and warships on the move, and combat helicopters and fighter aircraft taking off. 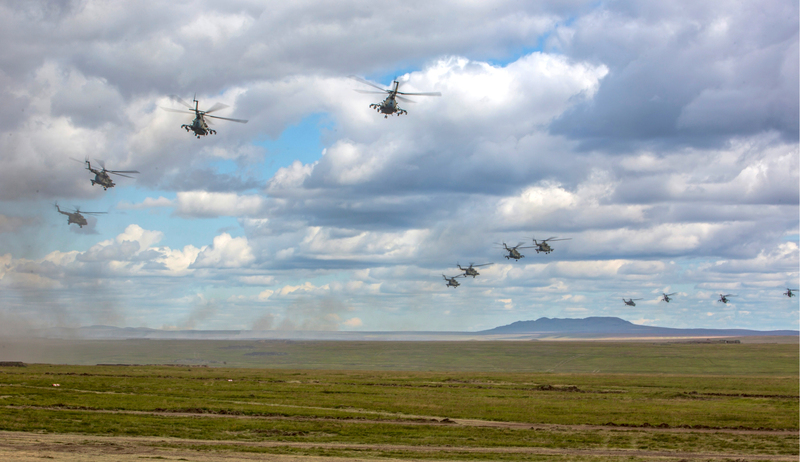 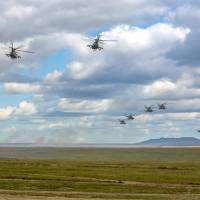 In one clip, marines from Russia’s Northern Fleet and a motorized Arctic brigade were shown disembarking from a large landing ship on a barren shore opposite Alaska. 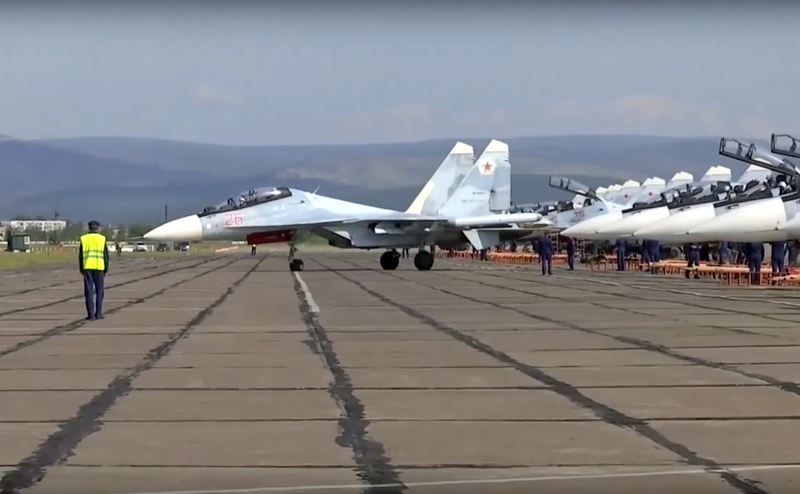 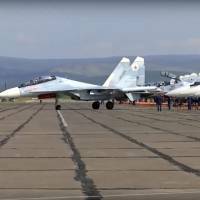 Russia also staged a major naval exercise in the eastern Mediterranean this month and its jets resumed bombing the Syrian region of Idlib, the last major enclave of rebels fighting its ally President Bashar Assad. 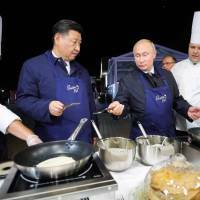 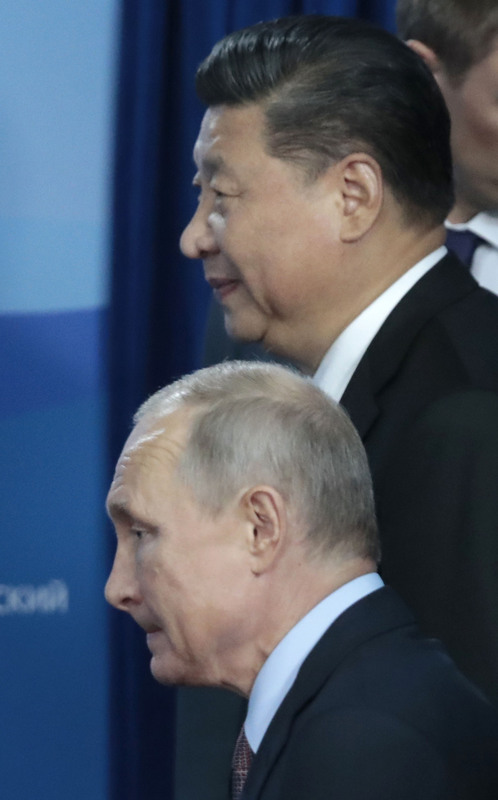 The exercise — which will involve more than 1,000 military aircraft, two Russian naval fleets, up to 36,000 tanks and armored vehicles and all Russian airborne units — began as President Vladimir Putin held talks with Chinese President Xi Jinping in the Russian port city of Vladivostok. 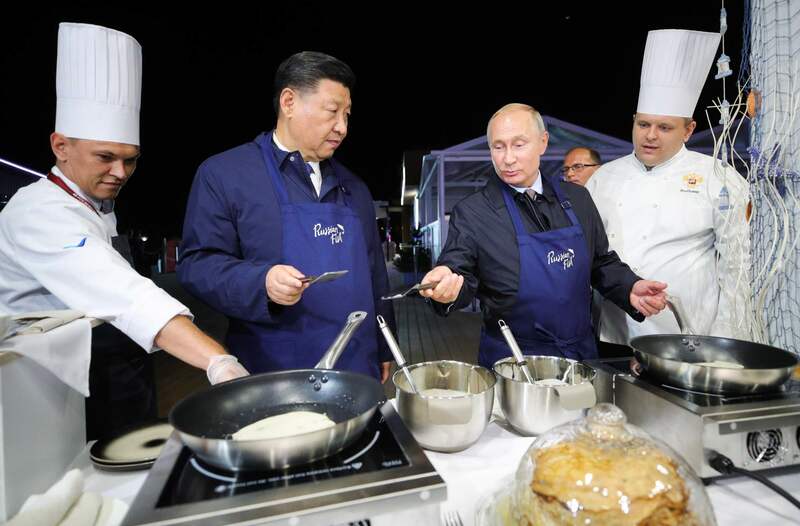 But Russia pivoted east toward China after the West sanctioned Moscow over its annexation of Ukraine’s Crimea region in 2014 and trade links between the two, who share a land border over 4,200 km long, have blossomed since.